For the 2019 season we have gone retro! We have reverted back to our 2016 livery, hope you like it. 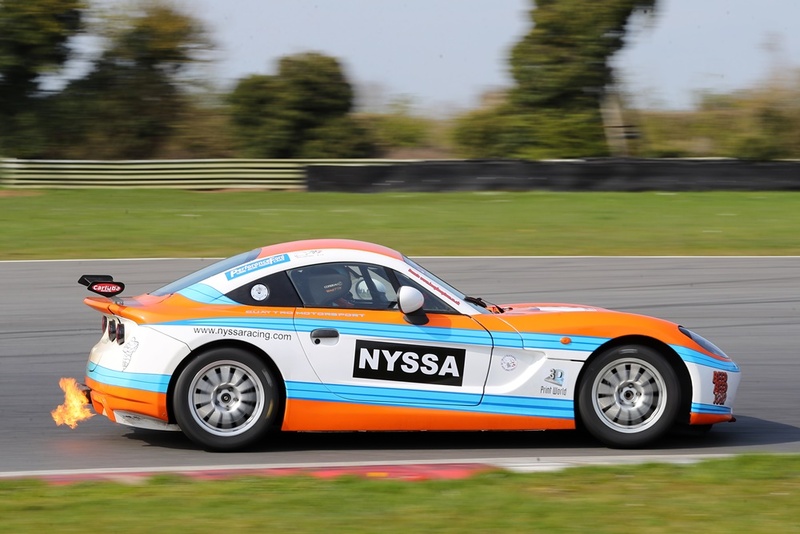 This pictre was taken at the Ginetta GT5 Launch day at Snetterton on 9 April. Welcome to Geri Nicosia, racing driver! New for 2019, Geri will be pairing up with Quattro Motorsport and competing in the Ginetta GT5 Challenge. This will entail races at Oulton Park, Silverstone GP, Donington National and Donington Park accompanying the British GT series, at Thructon and Snetterton on the BTCC card and an away trip to Zandvoort.